Asparagus grows from crowns planted under the earth. Asparagus shoots emerge from the earth during spring and grow into little green stalks. It is perennial! It can produce for over twenty years! It is important to harvest the stalks before they turn into woody feathery seed dispensers. 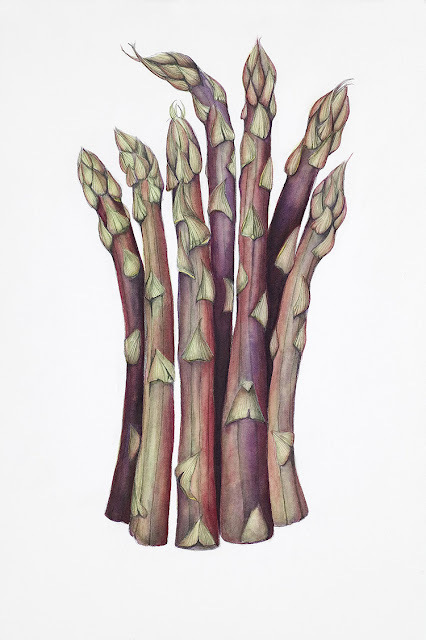 Marcel Proust remarked that asparagus "...transforms my chamber-pot into a flask of perfume." Through a recent genetic discovery, it has been confirmed that I have moderately higher odds of smelling asparagus in my urine. Many have debated whether all (or only some) produce the scent in their urine and whether all (or only some) can detect the scent in their urine. Due to SCIENCE, some studies have revealed that most people produce the scent in their urine BUT only a select few individuals, namely myself, Proust and 22% of the human population can detect it! I think it is time to use my newly discovered genetic trait for the betterment of humanity. I am available for consultations. Are you or is someone you know curious about whether your/their asparagus pee is odorous to 1/5 of the world? Look no further. 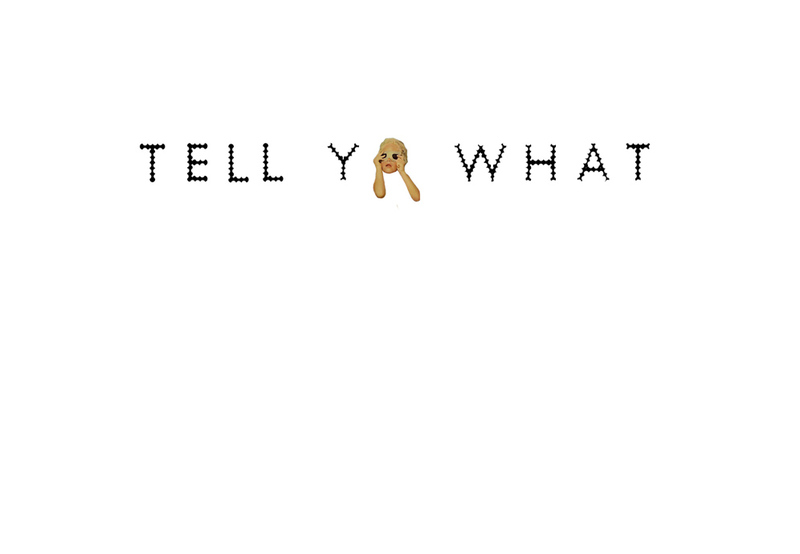 I'll TELL YA WHAT you need to know.